Tell your dentist you found them here! I thought that a root canal and crown were the Gold Standard in fixing a bad tooth. In such a short time, I've learned so much. I am proud to endorse "Find A Biomimetic Dentist" as a unique and solid resource for both Patients and Practitioners. - Founding President of The Academy of Biomimetic Dentistry. If you are a Biomimetic dentist, broaden your reach by applying for inclusion in our listings. Please follow the tabbed links above to learn more about the discipline of Biomimetic Dentistry. 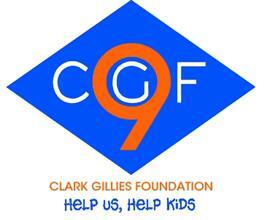 Find A Biomimetic Dentist Supports the Clark Gillies Foundation.